Get the tools built through 10 years of 3D Printing experience. 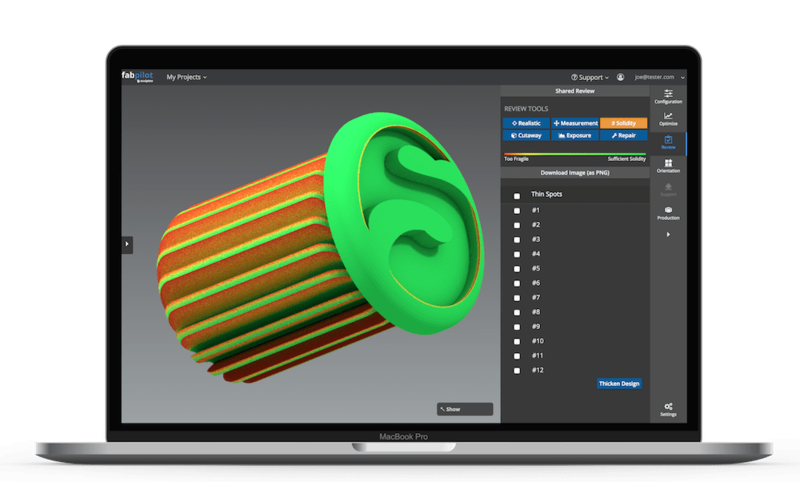 An integrated solution for 3D Printing services with a focus on ROI. Give your clients access to industry leading 3D tools. 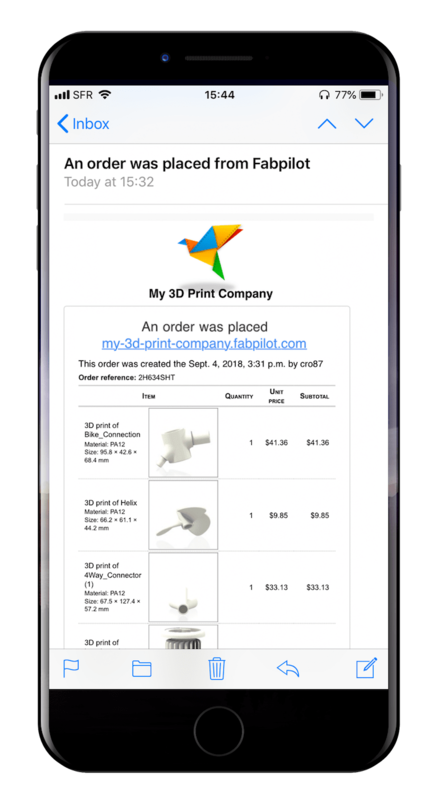 More printable files = more orders. Work directly with designers and clients to prepare their 3D files for production and ensure a successful print every time. Automation and notifications let you dedicate more time to customer needs, delivering value and creating loyal customers. Spend less time preparing quotations and more time building long term relationships with clients. Automation to improve the efficiency and effectiveness of your team. Take your Industry 4.0 factory to the next level and give your team the purpose built tools built for automated additive manufacturing. Pack more parts into fewer production runs. Save time and money, and reduce machine maintenance. Automatically assign parts to jobs and schedule jobs to available machines. 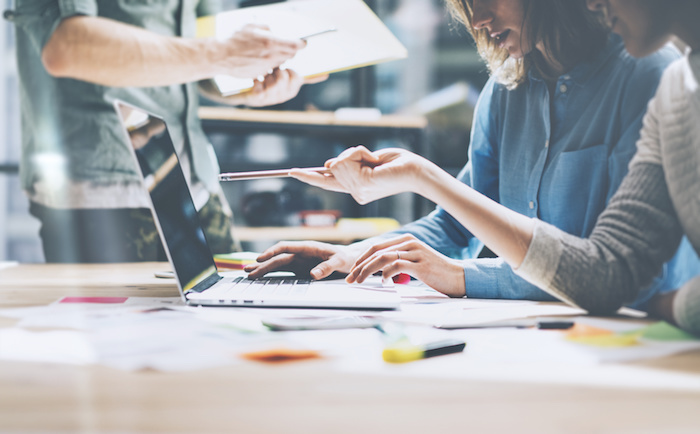 Unburden your team and increase efficiency. ONE platform to manage your workflow from upload to file preparation, production to post-processing and shipping. Get insights into every aspect of your factory: order tracking, machine management, production efficiency, business performance; all the data you need in one place. Good decisions start with good data; machine learning powers your factory and provides insights into optimization. Happy customers, faster production, better parts. It costs 5 times as much to get a new customer than to keep an existing one. Grow your business the smart way. Get the tools build customer loyalty, power your lab, and boost ROI.